Andy Reid and company are hoping to be in Lehigh in a few weeks. 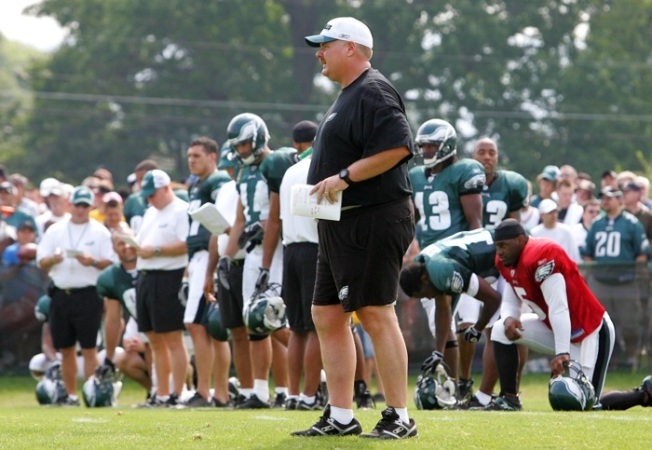 Eagles owner Jeffrey Lurie expects Eagles training camp to begin by the end of July, reports the Philadelphia Inquirer. Training camp usually runs from late July to mid-August and the Eagles ownership is hopeful that the lockout will end in time for camp to keep similar dates this year. On Thursday the NFL owners signed a revised collective bargaining agreement and are now waiting for the players sign it as well, which would end the lockout. Training camp has been held in Lehigh since 1996, and bleachers and tents are already getting put up in preparation for the expected fans, according to the Express-Times. 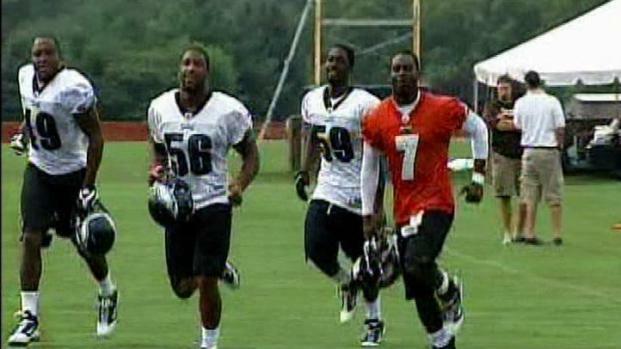 Residents in Bethlehem hope the Eagles will return to training camp at Lehigh University. While this training camp may not be as grueling as former camps (due to stipulations in the new labor deals), thousands of fans are still expected to come out and watch their Eagles fly.